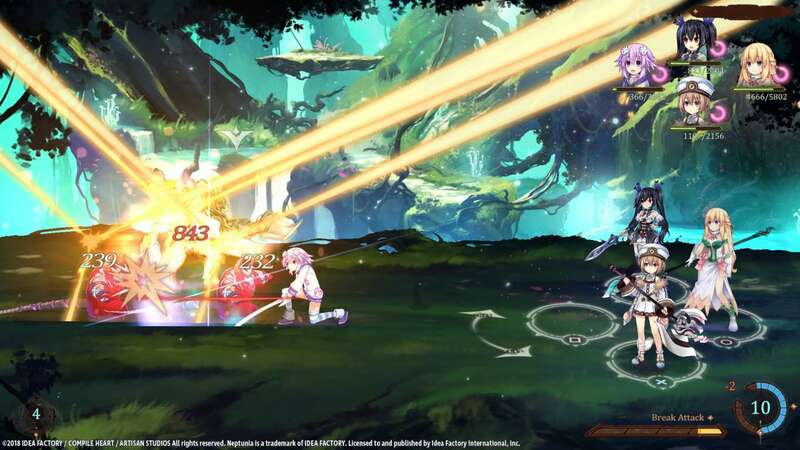 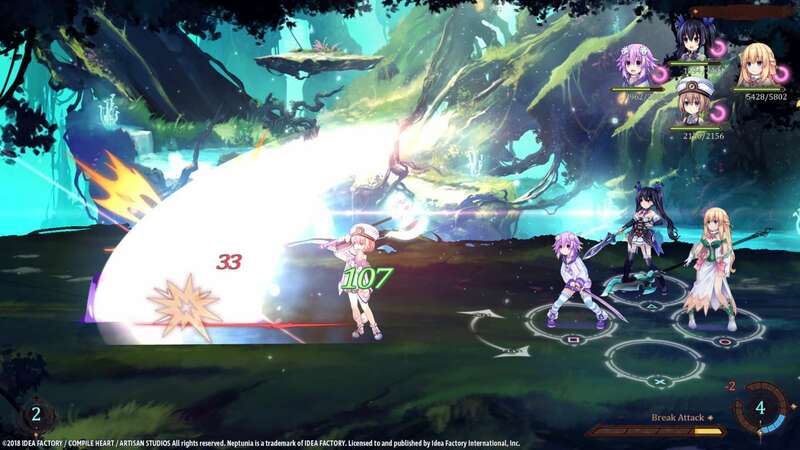 Idea Factory International has announced they will be bringing Neptune’s latest side scrolling adventure West Super Neptunia RPG to the West. 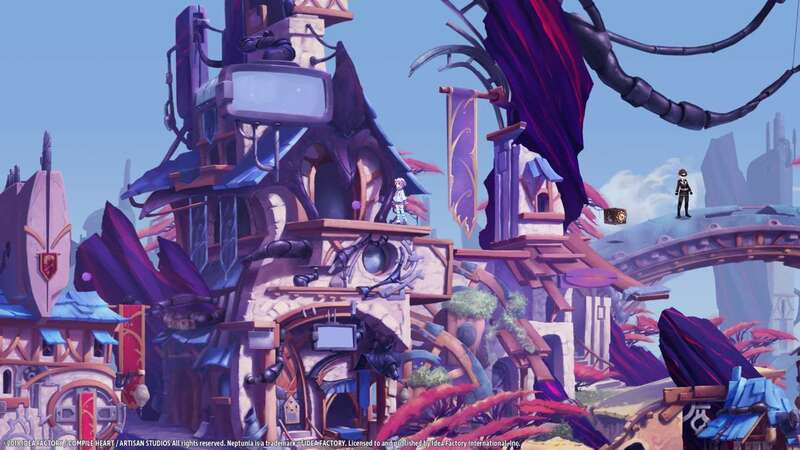 The game is being developed by Artisan Studios in Canada. 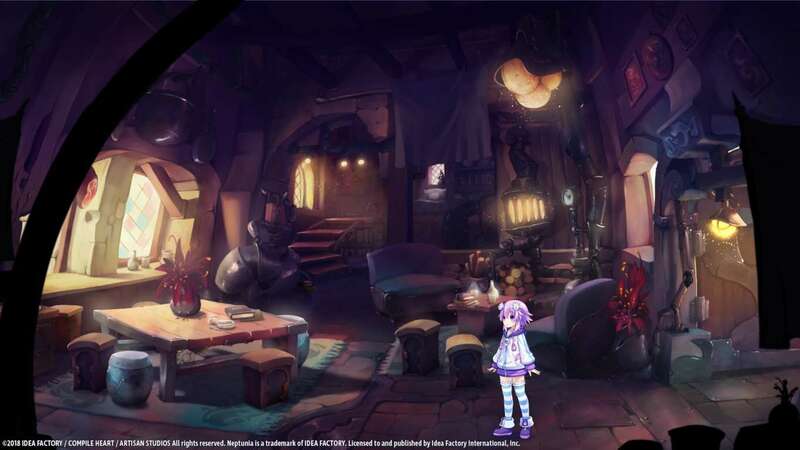 Each character was hand-drawn by Tsunako, the artist behind the series, then animated by computer magic to create a world that’s gone from three dimensions to two. 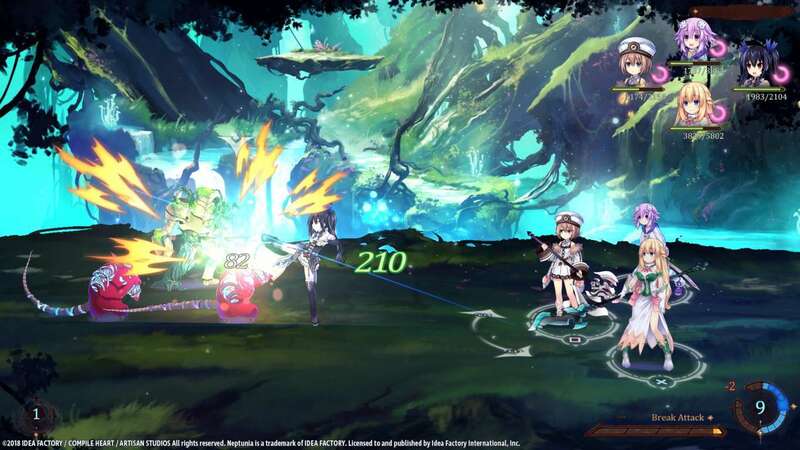 The girls must explore this 2D world while they having one of gaming greatest debates, is 2D or 3D better? 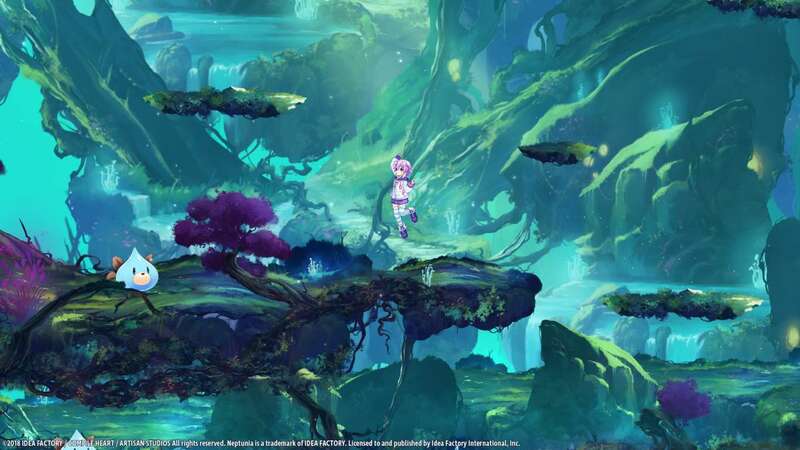 The game will release this fall on PlayStation 4 and on the Nintendo Switch for the first time ever.